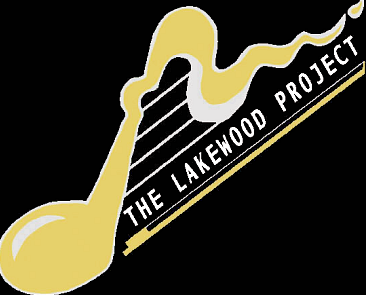 Lakewood Project, the world’s first high school rock orchestra, is having a concert in the Lakewood High School Civic Auditorium. The concert is going to be held on January 19th at 7:30 p.m.
“A Night at the Movies” is the theme for the upcoming concert. The concert is going to bring back all the memories from classic films and musicals. “Ghostbusters” and “Ferris Bueller’s Day Off” are just a couple of the hits that will be played by all students in Lakewood Project and a few students from the middle school. The Lakewood Project concerts are always a hit; the students themselves compose, arrange, and improvise numerous genres of music. This group is purely conducted by the young, thriving group of musicians. The music group consists of electric, acoustic, and rock band instruments–the wide range of instruments involved makes for an intriguing and intricate sound. For this amazing presentation of music by high school students, there is a cost. If you purchase tickets ahead of time the cost is slightly less: $3 for students and $8 for adults. For advanced purchases, they are available in Lakewood High School’s Bookroom. Prices at the door are $5 for students and $10 for adults. This is not the last time you are able to see the orchestra play; the 4th of July, a possible spring concert, and outside playing locations are in the Lakewood Projects future events. So, get your tickets for the show today– you won’t want to miss it!